Bear and Wolf is a quiet, meditative walk through a snowy forest with two friends who have a love of cold and silence in common. Salmieri's expressive illustrations lend an air of mystery and warmth to this spellbinding wintry stroll. Daniel Salmieri is an artist and illustrator from New York City. He has illustrated over 10 picture books including the best seller Dragons Love Tacos. 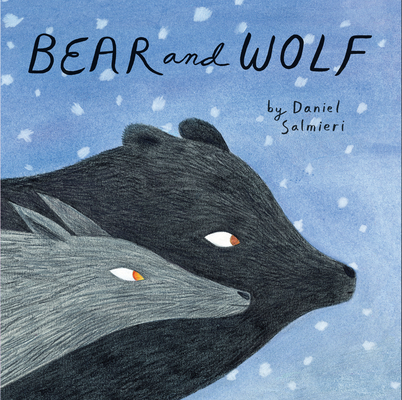 He regularly creates illustrations for magazines and newspapers and his first author/illustrator project Bear and Wolf was released in 2018 by Enchanted Lion Books. He currently lives in Brooklyn, NY with his wife Sophia and their dog Ronni.